I remember being friends with Craig Bowen when he recorded this. I begged him to let me hear some of it but he wouldn't out of respect to the band. Craig is a talented great guy! I'm confused as to whether "Infinite Daybreak" is really a different version. The song is the same length, and in the "NECROPHONES" liner notes, it says that "Infinite Daybreak" was recorded at ACR. So, what's the deal? Is the song repeated, same mix? Different mix, same take? Different take? 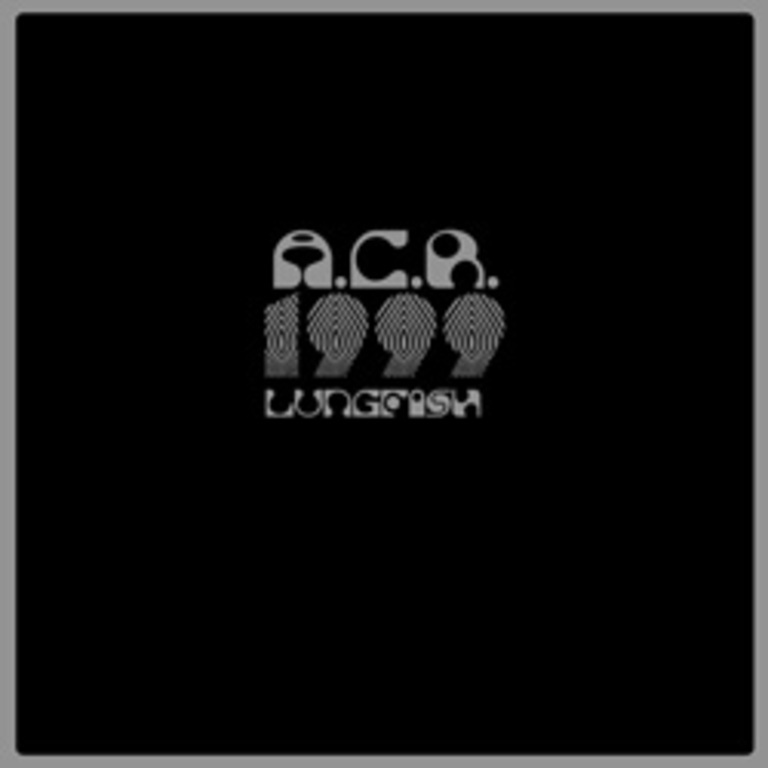 I thought the review of ACR1999 in Pitchfork by Marc Masters was kinda dinky, since I also really like how Necrophones was mixed and mastered. The two albums simply sound different and are governed by two different concepts. But that's Pitchfork for you, they ride the fence for corporate music too often. I like this album very much, especially viewing how it was mixed and mastered by scoping the frequencies. Very unique! I really hope this isn't the last we have heard of Lungfish. This record was a pleasant surprise. It's been a long time since Feral Hymns. Love that cover! Really looking forward to hearing this LP! Anne, you aren't the only one hoping the "A" stands for Armageddon. I suspect we'll never see a proper release, but we might as well hope. An absolute killer tune! finally another offering to the Lungfish on High! Amen! Amen! Amen! I am very anxious about this one. Lemme know when I can pre-order the vinyl. These 10-songs were recorded and mixed by Craig Bowen at Baltimore’s A.C.R. Studios but never released. After the session the band decided to continue writing new songs. Six of these songs were re-recorded at Inner Eat Studios and released on Necrophones, while four others remained unreleased, until now. Released in 2012. The 12" LP includes a free MP3 download of the album.